The FBI confirmed it received the information Wednesday evening and included it in Kavanaugh’s background file, which is maintained as part of his nomination. The agency said that is its standard process. A spokesperson for Rep. Anna Eshoo, a Democrat from California, declined to confirm reports that the congresswoman had forwarded a letter containing the allegations to Feinstein. She said her office has a confidentiality policy regarding casework for constituents. A White House spokesperson, Kerri Kupec, said the FBI has vetted Kavanaugh “thoroughly and repeatedly” during his career in government and the judiciary. 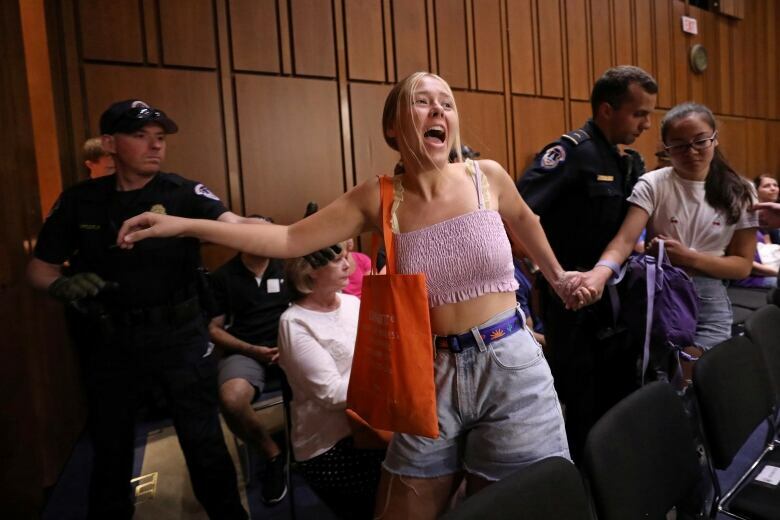 She said Kavanaugh has had 65 meetings with senators — including with Feinstein — sat through over 30 hours of testimony and publicly addressed more than 2,000 questions. “Not until the eve of his confirmation has Sen. Feinstein or anyone raised the spectre of new ‘information’ about him,” she said. 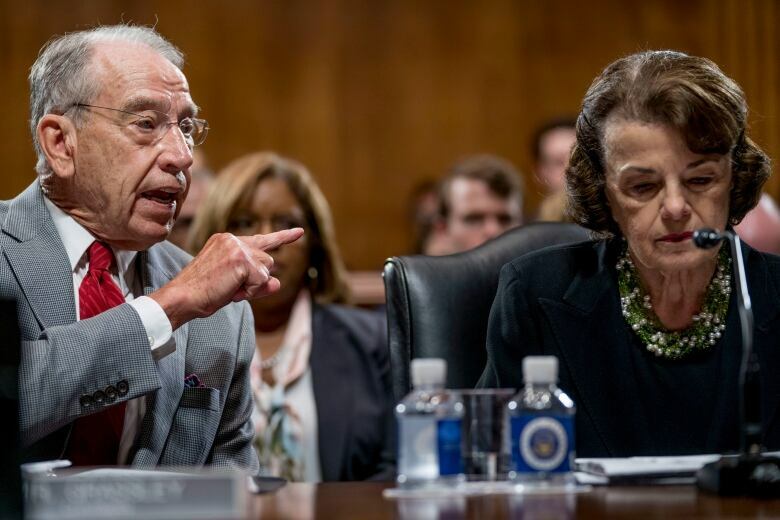 Chairman Chuck Grassley, a Republican from Iowa, was unaware of the information until it was made public, according to a Republican committee aide. Kavanaugh has undergone six federal background checks over time in government, including one most recently for the nomination, the aide said. Grassley set the panel’s vote on Kavanaugh for Sept. 20. 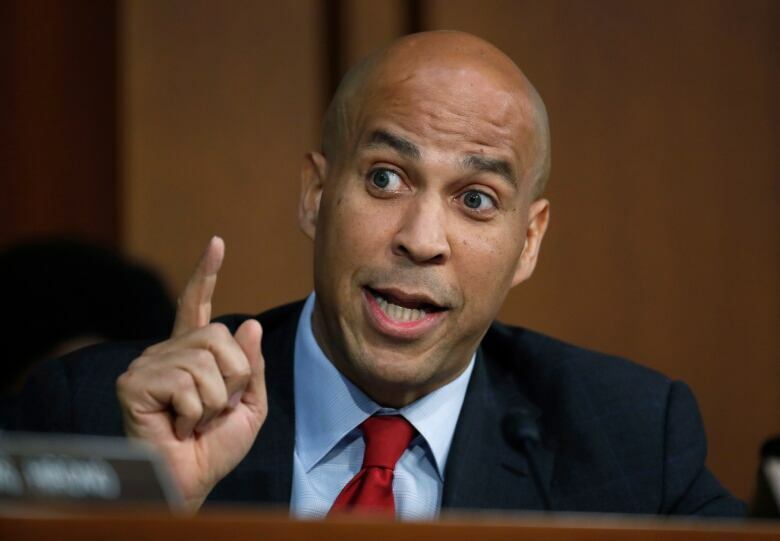 In releasing a new batch of committee confidential documents about Kavanaugh, Booker was repeating a tactic that could prompt a review from the Senate’s ethics committee. Booker’s Republican colleagues and outside groups are criticizing him for releasing the documents. Last week, he released some documents that were later made public by the committee, but also others that weren’t. Wednesday’s disclosure brings the total to 75. The conservative group Judicial Watch delivered a letter Wednesday to the ethics committee seeking an investigation. It says Booker violated Senate rules against disclosing confidential documents and could face Senate expulsion.